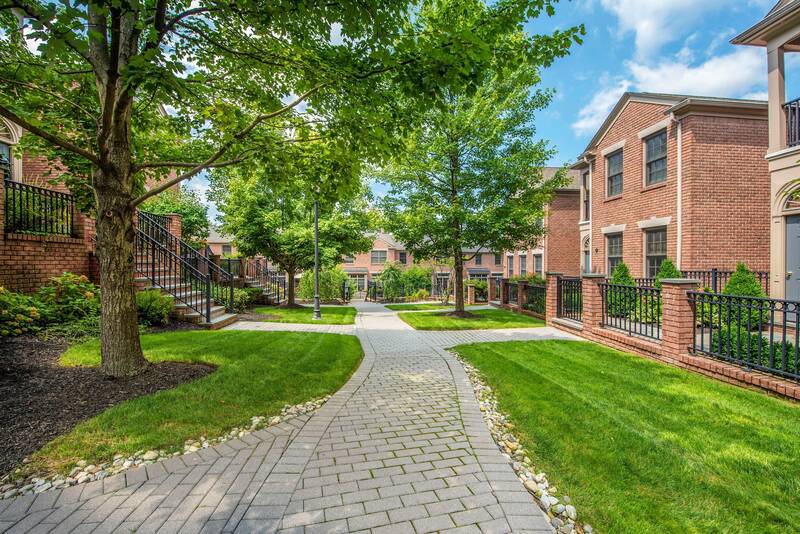 Lifestyle, location and design enhance this appealing luxury townhouse known as "The Cloisters". 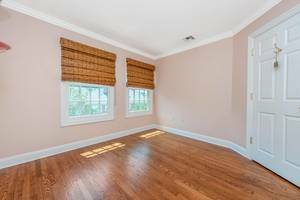 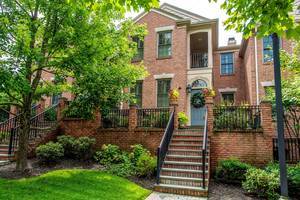 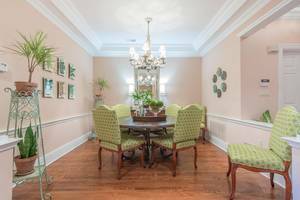 Amenities include higher ceilings, intricate moldings, hardwood floors, gas fireplace, custom cabinetry and open flowing floorplan. A life of leisure is accommodated in an aesthetically appointed Living Room, formal Dining Room, Gourmet Kitchen with Breakfast Area, adjacent Family Room and lower level Den. 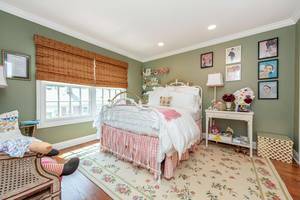 The private rooms feature an elaborate Master Suite with Bedroom, Sitting Room, Bath along with two additional Bedrooms. 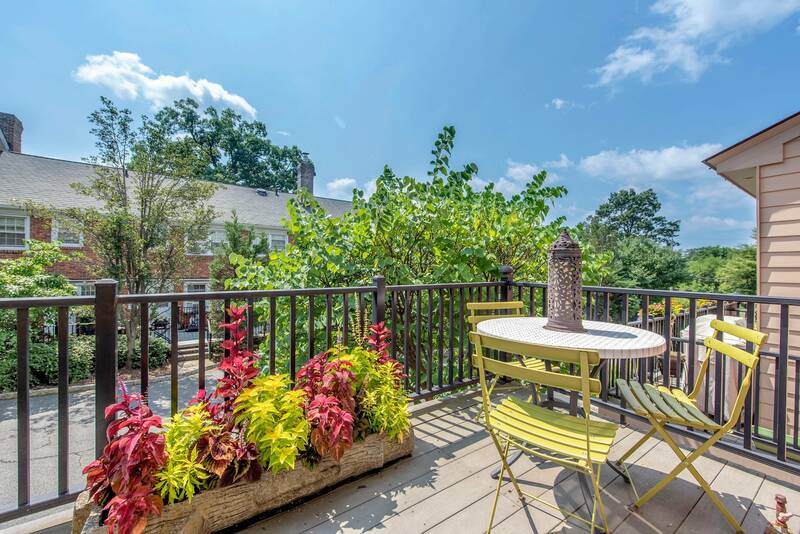 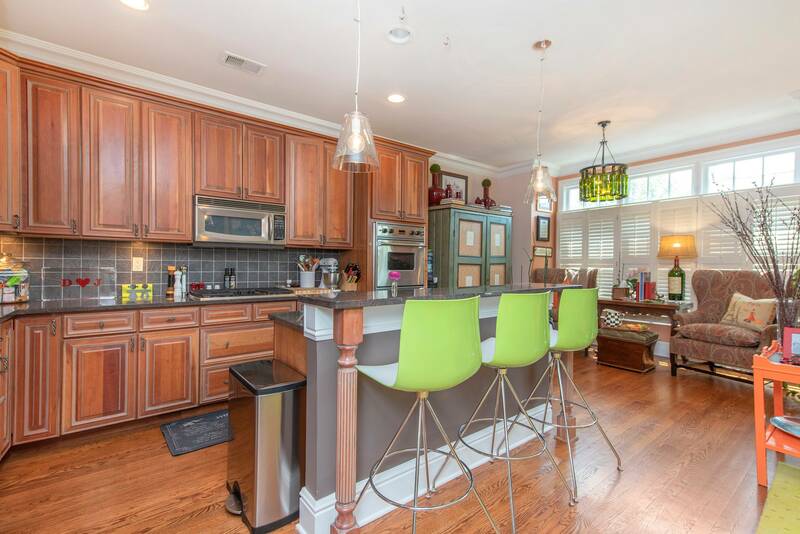 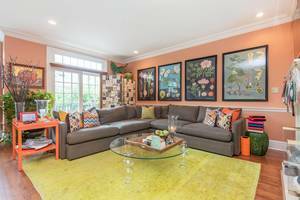 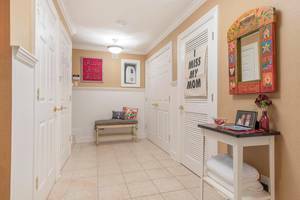 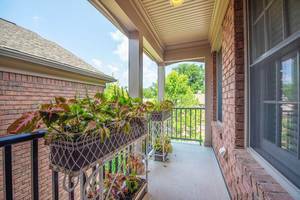 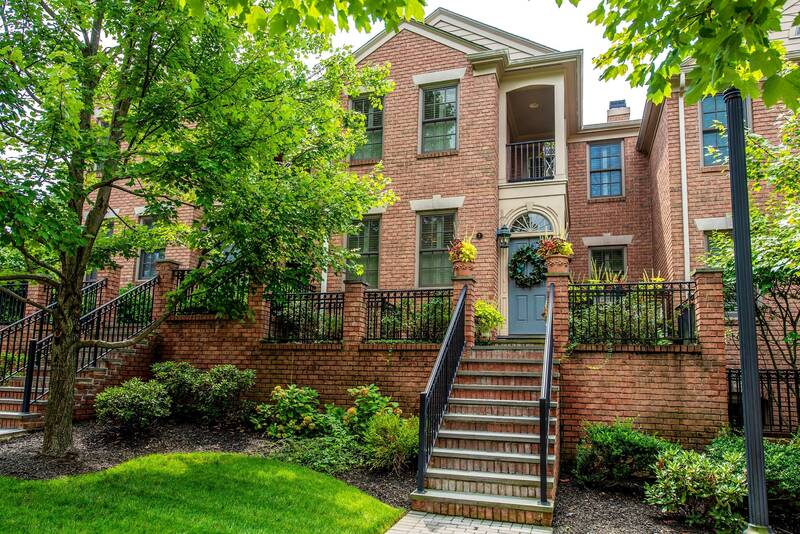 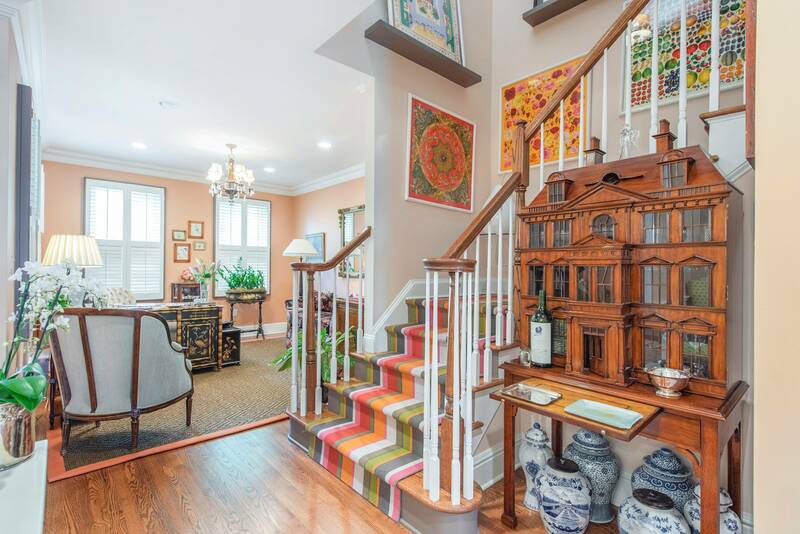 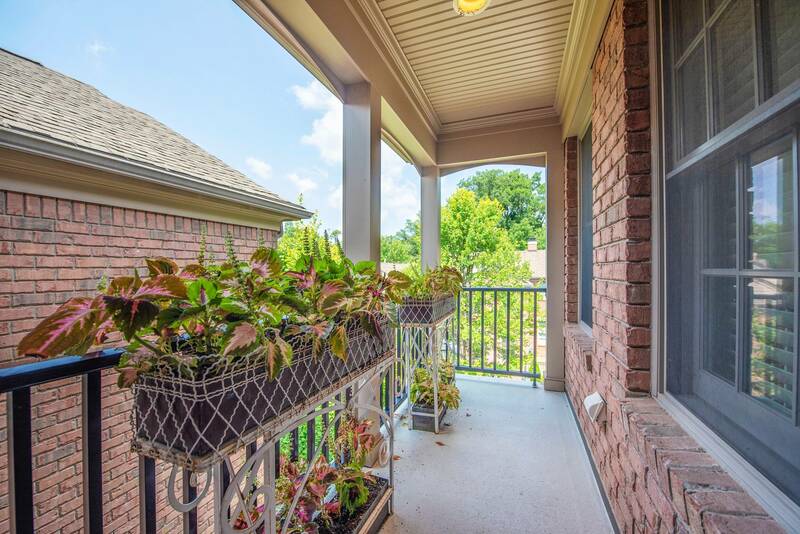 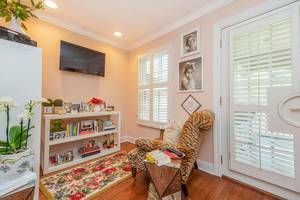 Casual entertaining space can be found on the front terrace, rear porch & upper level deck. 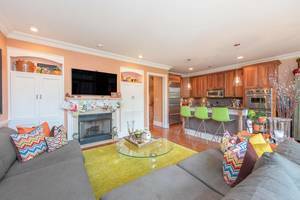 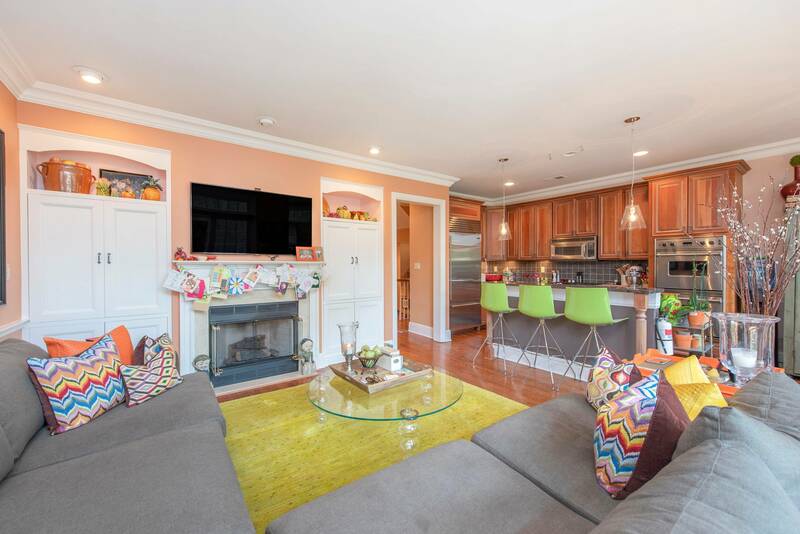 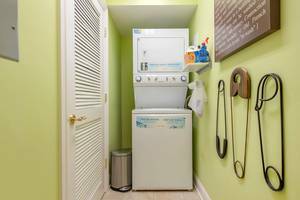 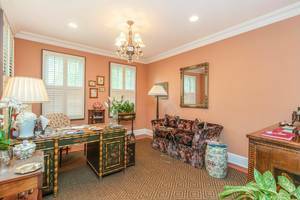 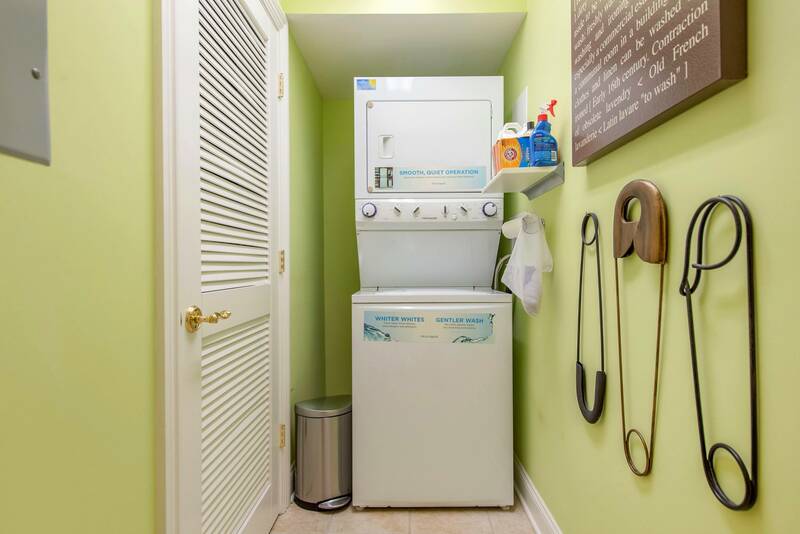 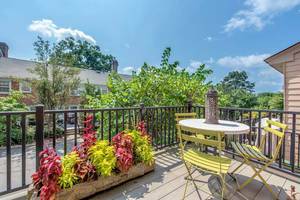 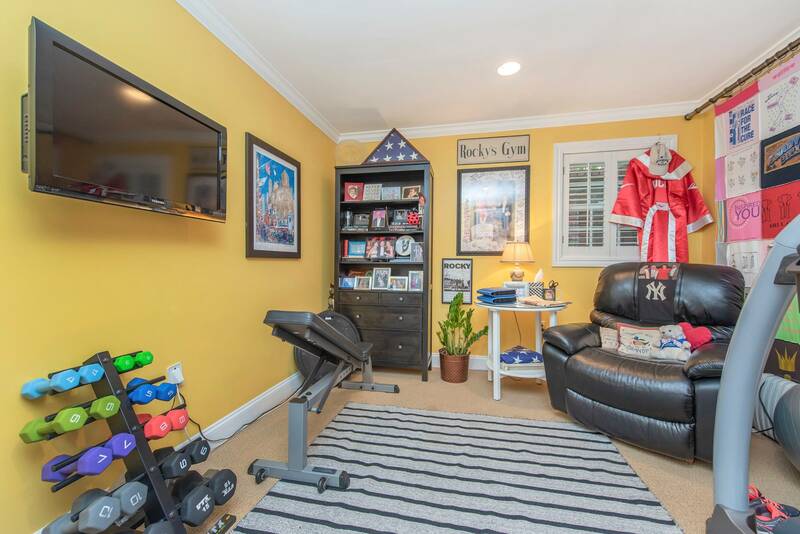 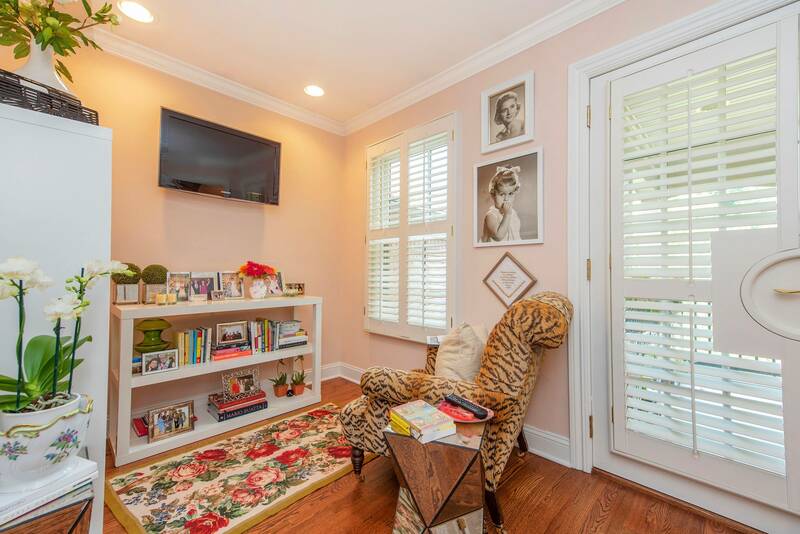 This gracious unit is strategically positioned in the heart of Summit within walking distance to NYC transportation, downtown shopping, restaurants and highly respected schools.